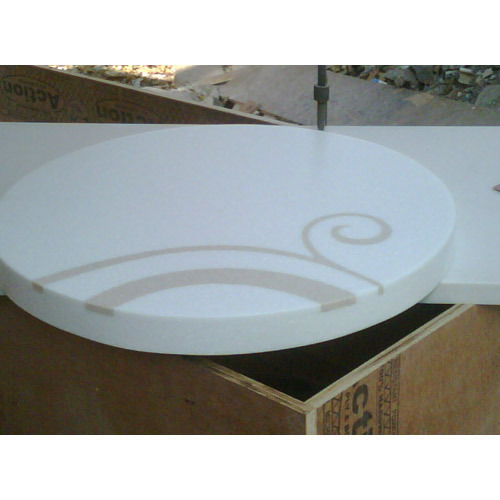 We are reputed organization in the market, highly indulged in Manufacturing, Wholesaling and Exporting an extensive array of Acrylic Solid Surface Sheets, Acrylic Tables, Wooden Flooring, Vinyl Flooring and many more. We are reputed organization in the market, highly indulged in Manufacturing, Wholesaling and Exporting an extensive array of Acrylic Solid Surface Sheets, Acrylic Tables, Wooden Flooring, Vinyl Flooring, Cement Plank and many more. These products are highly acclaimed among our customers for their premium quality and perfect finish.